Greetings Divas! As promised, here is the second infograph from the Interview Laboratory. On Monday, I posted an infograph presenting Pre-Interview, Interview, and Post-Interview tips. Today I wanted to follow up and share Mistakes Made During Job Interviews. This infograph outlines common mistakes made during job interviews in a really helpful and colorful way. 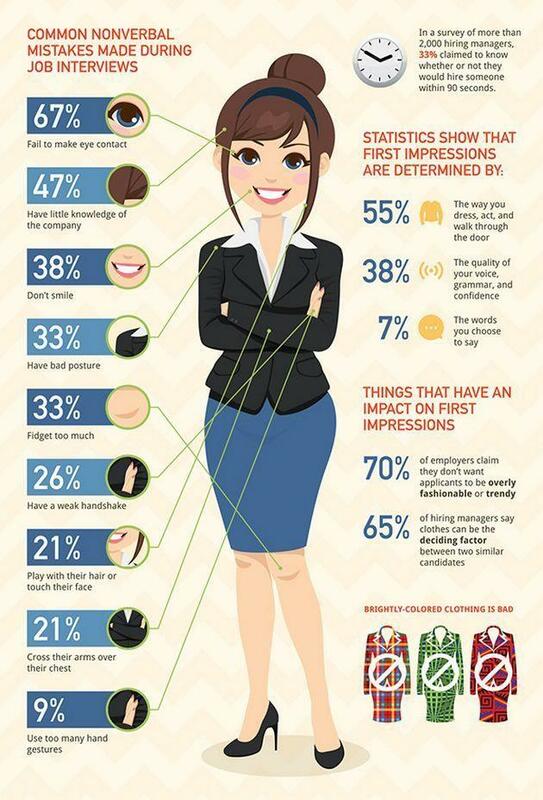 Again, this is really great information that may be useful during your next interview. So, check it out! Also, please be sure to check out the Interview Laboratory...they have some pretty useful information to share! See below for various contact information. Have a happy hump day!